Yosi P. Behroozan, D.D.S. 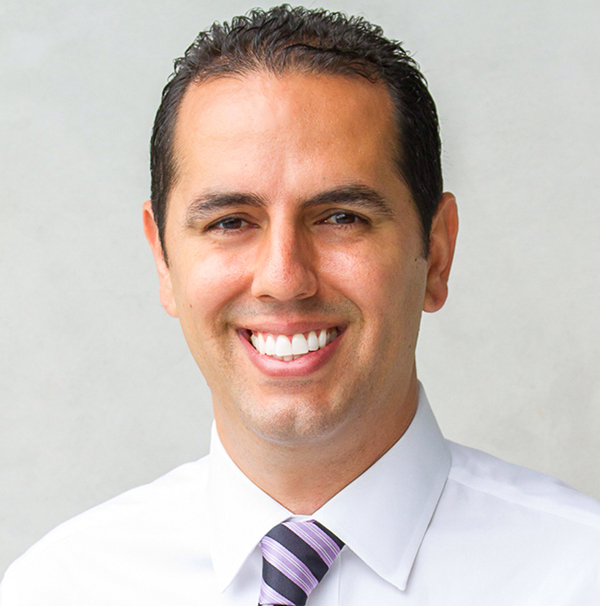 is a 5-star, top-rated general & cosmetic dentist in Santa Monica who is a graduate & clinical instructor of the UCLA School of Dentistry. Since graduating in 2002, he has built his practice with the concept of ethical, comprehensive, quality dental care for the entire family. Our team of UCLA dentists take pride in delivering consistent, conservative oral health & needs-based dentistry. Our team of UCLA general & cosmetic dentists all have over a dozen years of experience. We also proudly feature board certified specialists consisting of an endodontist, oral surgeon, orthodontist, and implantologist. This is unique in that both your general dentist & your specialist collaborate in the same office simultaneously helping deliver comprehensive, all-phase dentistry! Whether you need basic care or specialty care, our dental team can accommodate everyone’s needs. We feature several cosmetic dentists and multiple board certified specialists within our practice to address all your dental needs. Our team is proud to be the most reviewed & most highly ranked dental office in all of Santa Monica. We take pride in delivering ethical, consistent, & courteous service to each & every patient. Please keep in touch with us by clicking on the social media icons below. We look forward to surpassing your treatment expectations. Fantastic doctor! He is fast, so nice and funny and his staff are lovely as well. I think he’s well aware no one likes going to the dentist and really goes above and beyond to make your visit as comfortable and quick as possible. Highly recommend!